Orchard CMS is a free, open source community-focused content management system built on the ASP.NET MVC and ASP.NET Core platforms. This tutorial is written for the ASP.NET Core version of Orchard. 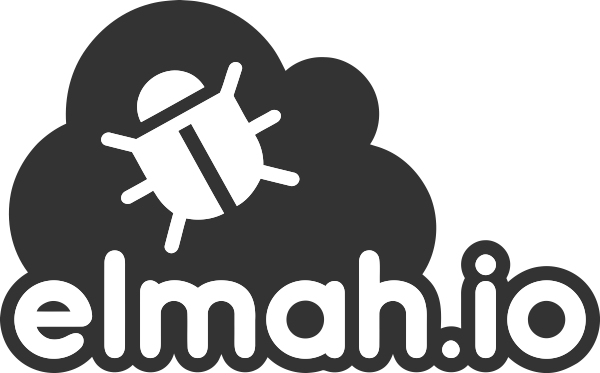 If you want to log to elmah.io from the MVC version, you should follow our tutorial for MVC. Replace API_KEY with your API key (Where is my API key?) and LOG_ID with the id of the log (Where is my log ID?) where you want errors logged. Like with any other ASP.NET Core application, it's important to call the UseElmahIo-method after setting up other middleware handling exceptions (like UseDeveloperExceptionPage). Orchard uses NLog as the internal logging framework. Hooking into this pipeline is a great way to log warnings and errors through NLog to elmah.io as well. Make sure not to log Trace and Debug messages to elmah.io, which will quickly use up the included storage.